Happy 4th of July, everyone! I hope you are out enjoying beautiful weather with friends and family. I am actually camping this weekend and will be spending the entire day at the beach! I thought this was the perfect opportunity for me to share five great books to read at the beach or poolside this summer. Literally laugh-out-loud hilarious. 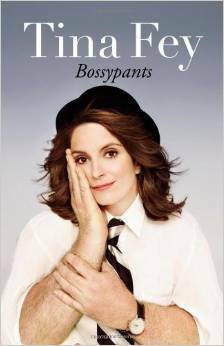 I love Tina Fey and this book did not disappoint. She gets surprisingly intimate about her life but in a lighthearted way that will make you wish you were her best-friend. It is easy to start and stop at any point...perfect to break for a dip in the pool. This is another book that had me laughing out loud. 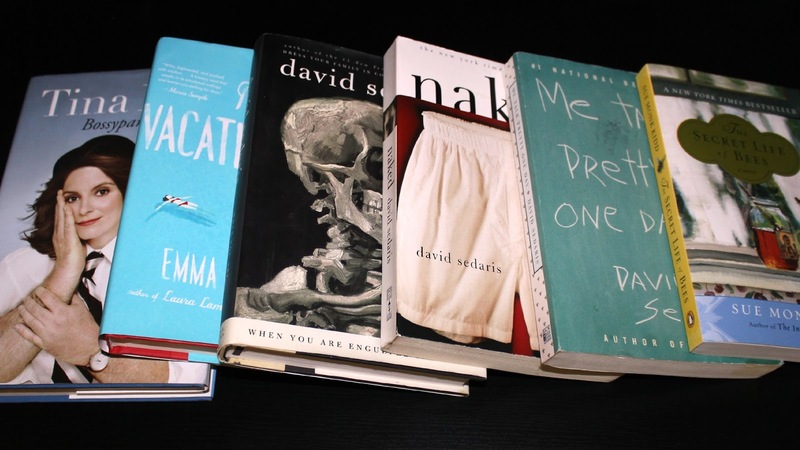 It was also the first David Sedaris book that I ever read and the first book that was assigned to me in college. 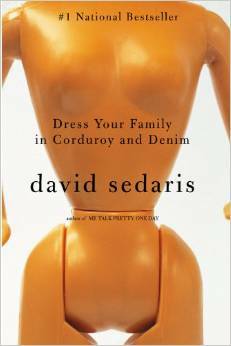 Since reading this book I have read just about every other David Sedaris book and consider him to be my favorite author. He is a phenomenal writer and the way he goes from present to past literally pulls you into his stories and into his life. I highly recommend anything by David Sedaris. 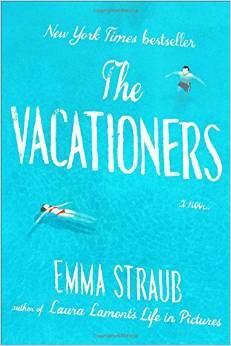 The Vacationers just may be my favorite book of the summer! It is an extremely easy read and reveals the trials and tribulations that make a family, family. The Posts set out on a two-week trip to the Island of Mallorca after Sylvia graduates from high school. 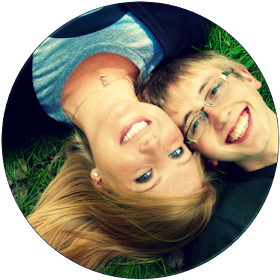 It sounds like it would be blissfully perfect but over the course of the vacation secrets come to light and old humiliations resurface. Having not heard of Mallorca, the first thing I did after reading this book was look it up on Wikipedia. Now I have another destination added to my list. This is the most recent book that I picked up and ended up enjoying it quite a bit. 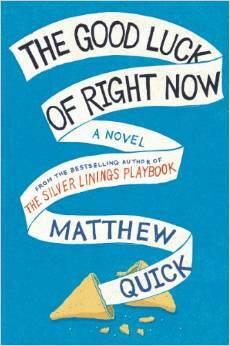 It is a coming of age tale but in a less soap-opera way than most coming of age stories. 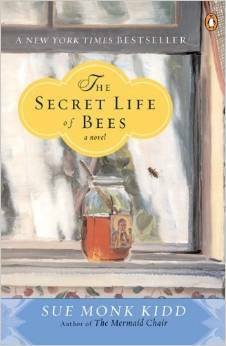 The Secret Life of Bees is set in the south during the 1960's and racism is a strong theme but not the main focus. Lily, who is 14, sets out to uncover the truth about her mother's death. It is an emotional read but will leave you with that "feel-good" feeling by the end...and is lighthearted enough to read while relaxing under the sun. I have to admit, I haven't read this one yet. 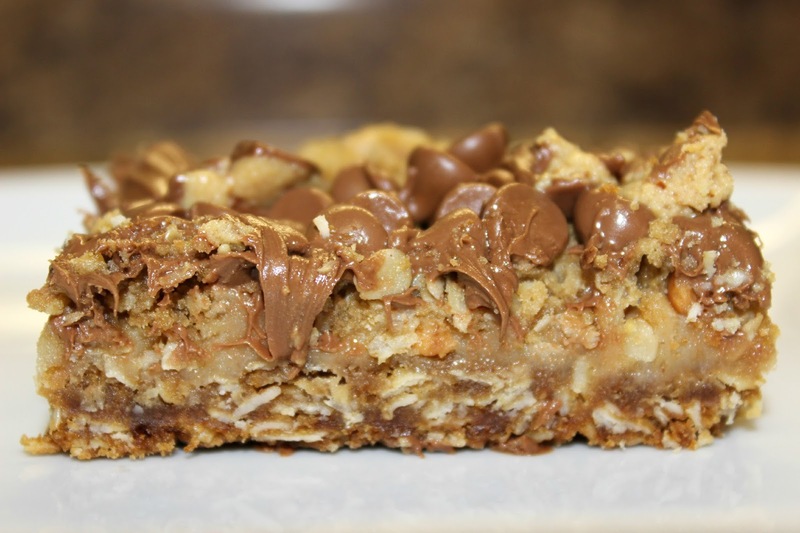 I have been hearing great things about it though and can't wait to pick it up for an afternoon at the beach. Here is what I do know: It is written by the same author who wrote The Silver Linings Playbook, it is written as a series of letters (like Where'd You Go, Bernadette? - a book that I thoroughly enjoyed), and one of my favorite blogs chose this as their June Book Club book. I'll be checking in with what they had to say once I finish.